We offer classes seven days a week. These are given in two different rooms. All classes last 55 minutes. In each class the instructors will take into account the level of the participants and any injuries or concerns they may have. Our timetable is adjusted on the 1st of the month. This allows us to respond smoothly to visitor numbers, availability of instructors, members' wishes, the latest trends and our vision. During all classes the teachers take into account the different levels of the participants. We warmly welcome beginners. 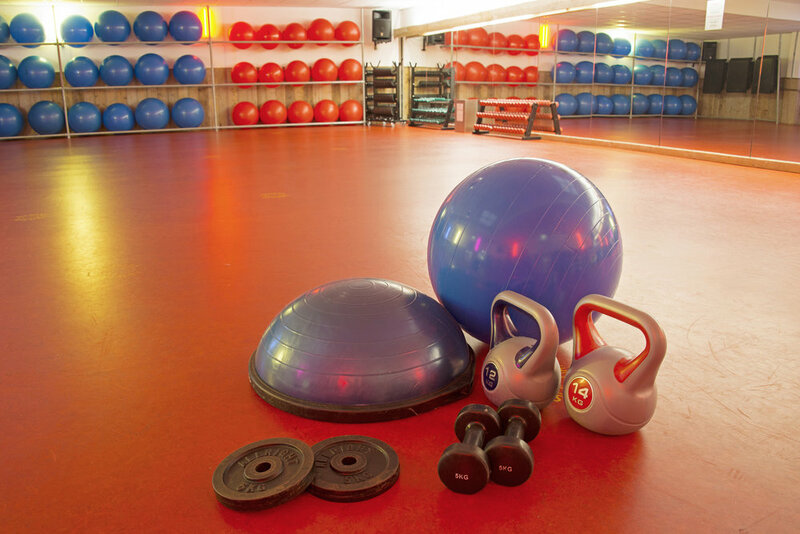 After all, most members train at our gym to build up a condition or become stronger. Bodyshape, Pilates, Pilates + Shape, Yoga, Bootcamp. Fat Attack!, Step + Shape, Step + Core, Crosstraining.